A hodgepodge of different building styles and sections exist along Grand Loop Road, which gives visitors access to many of Yellowstone National Park's most famous and noteworthy sites. Stretching more than 225 km (140 mi) on multiple segments of highway, the National Register of Historic Places-listed route will take you from the main park offices to the shores of Yellowstone Lake and back again. As you drive through canyons and alongside waterfalls, rivers, and the vast Wyoming landscape, you'll find that the loop offers numerous turnouts and turnoffs toward nearby towns and other parks. 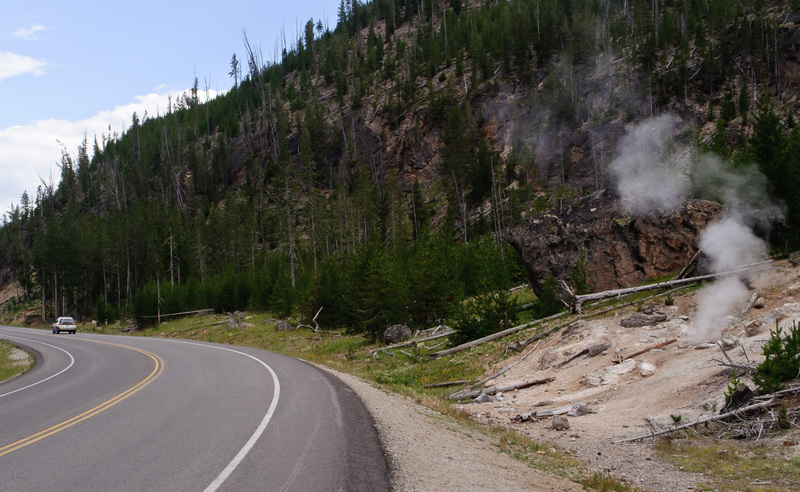 Famed attractions, such as the Old Faithful geyser, also lie along the route. 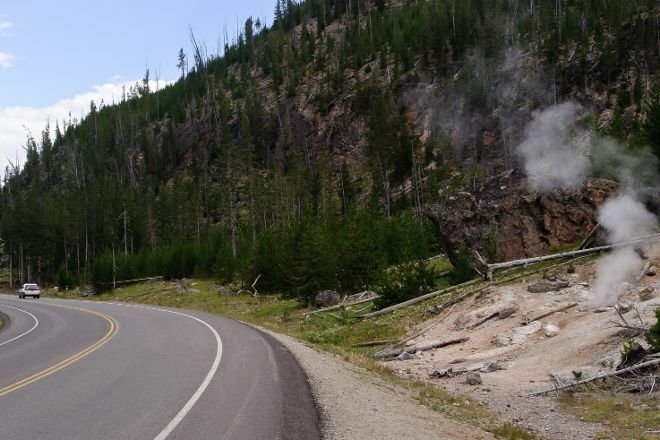 Using our custom trip planner, Yellowstone National Park attractions like Grand Loop Road can form part of a personalized travel itinerary.